Leave a message for John using the form fields below. If you have any questions, please contact us at (212) 269-7800. For general inquiries, email compliance@ingalls.net. 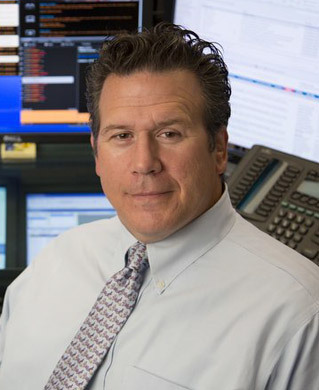 John Dougherty leads Ingalls & Snyder’s Fixed Income group, which he founded in 1991. John researches and invests in high yield bonds, as well as distressed debt and convertible securities, on behalf of the firm and clients. John received a B.S. and an M.B.A. from Syracuse University. Formerly, he was with Mabon Nugent & Co. and Bank One. John has been with Ingalls & Snyder since 1991, became a Director in 1995 and a Managing Director in 1996. John is a member of the firm’s Executive Committee. John resides with his family in New York City.